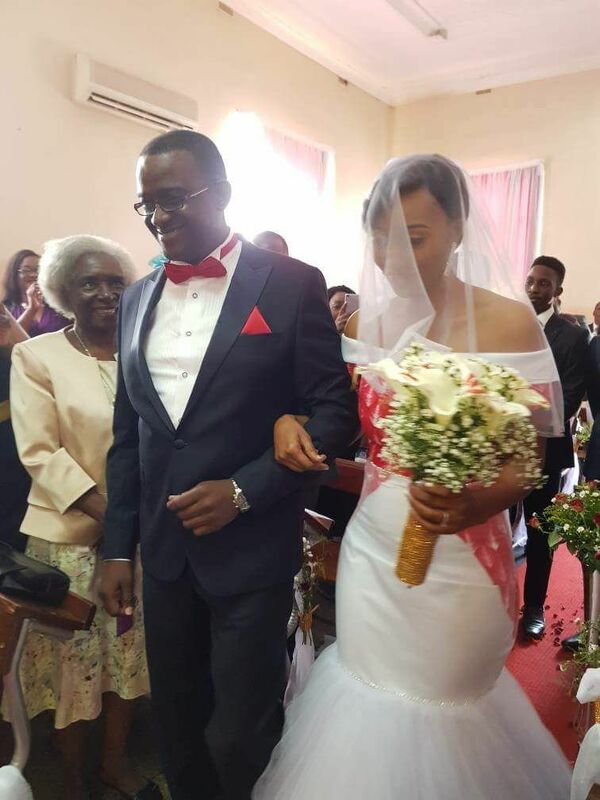 Former Solicitor General Abyud Shonga who divorced his wife has married his long-time girlfriend from University of Zambia, Buba. Zambia’s Diplomat to Congo Muhabi Lungu was on hand to give her away. Former President Rupiah Banda appear to be Chief Guest of honour to all his former aides that are divorcing and remarying. 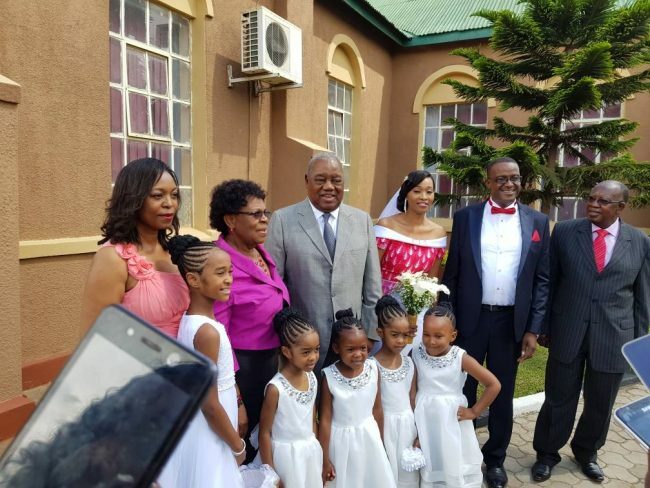 Last month he officiated at the marriage of Darlington Mwape who recently divorced and married a swazi princess.